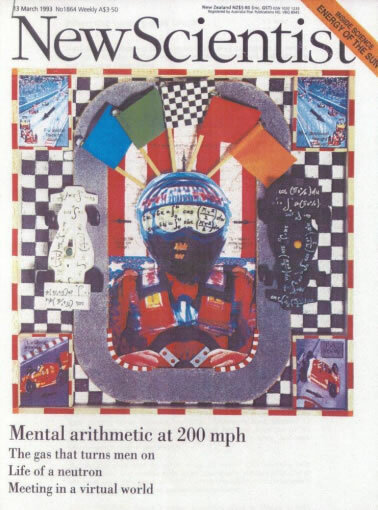 Read Dr Spackman's cover story from the New Scientist magazine where his mathematical analysis shows there is an ideal way to corner in motor racing. Only the drivers who apply this technique instinctively will become champions. Getting to the top in motor racing requires the ability to drive a car consistently close to the performance limits of its tyres, engine and chassis: the sport ruthlessly weeds out those who cannot raise their car-control skills to the highest levels. But a driver who reaches the top international level (such as Formula One or Indycar racing) finds that most competitors possess very similar abilities. So what marks out the champions?